The Rio 2016 Olympic Games are truly under way and I must admit, I’ve thoroughly enjoyed watching all the different sporting events and getting in the Olympic spirit by cheering on team GB. 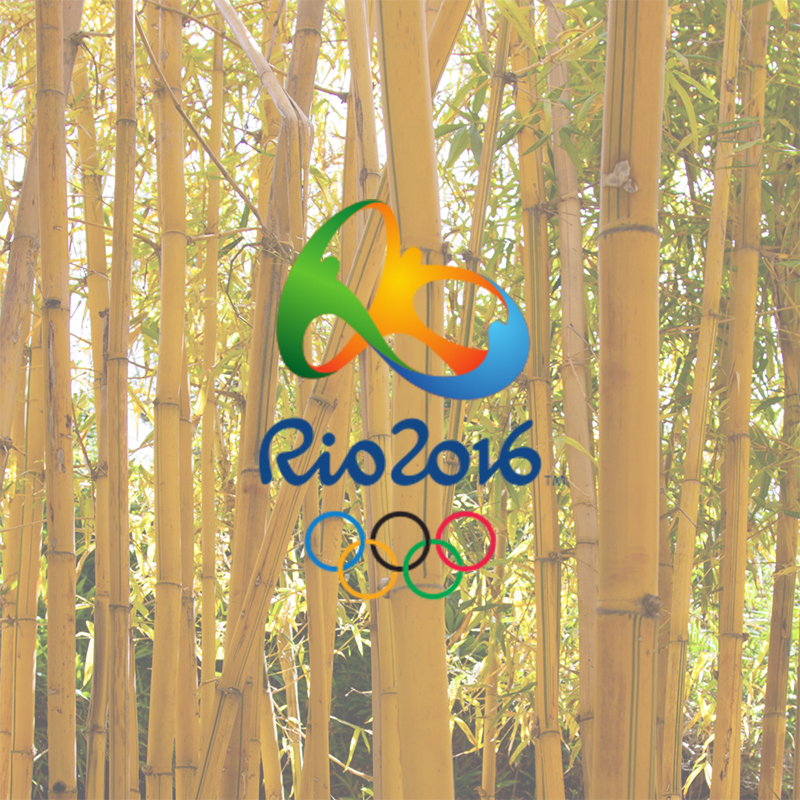 I’m sure that you can guess that my recent obsession with the Olympic Games inspired me to write this blog. Like the thousands of athletes competing in Rio, I too am going for gold. However, I’m not talking about the prestigious gold medal presented to the winning competitors, I’m talking about golden foliage as a glittering addition to a garden design. 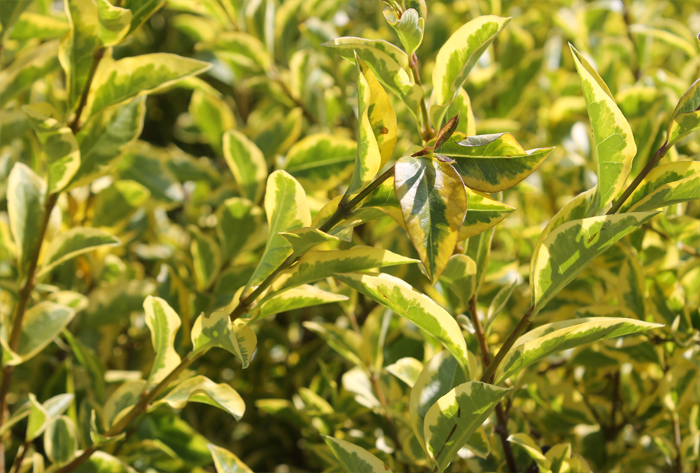 At Hedges Direct, we offer a range of hedge plants with lavish foliage displaying golden tints, perfect for creating a garden worthy of first place. 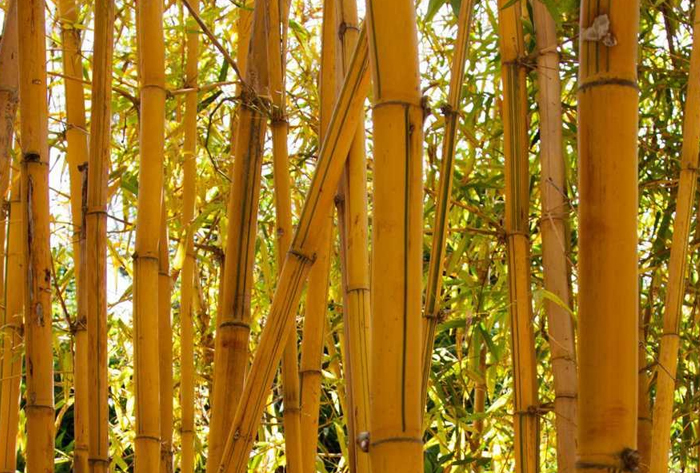 Golden Bamboo is certainly the first to mention. Its strength and speed are similar to those of a 100m sprinter with the intention to get to the finish line in the quickest time possible. This hardy species breaks our growth records achieving 60+cm a year. The Usain Bolt of the plant world. 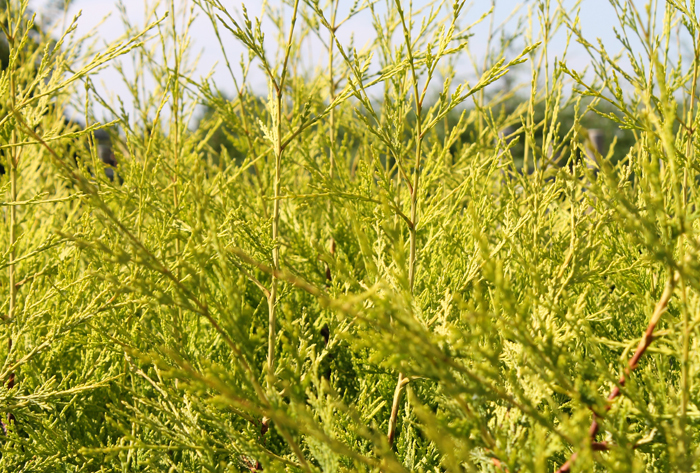 Our conifer varieties boast fantastic shades of gold. Golden Leylandii and Monterey Cypress ‘Goldcrest’ are beautiful, evergreen species with golden yellow spray-like foliage. 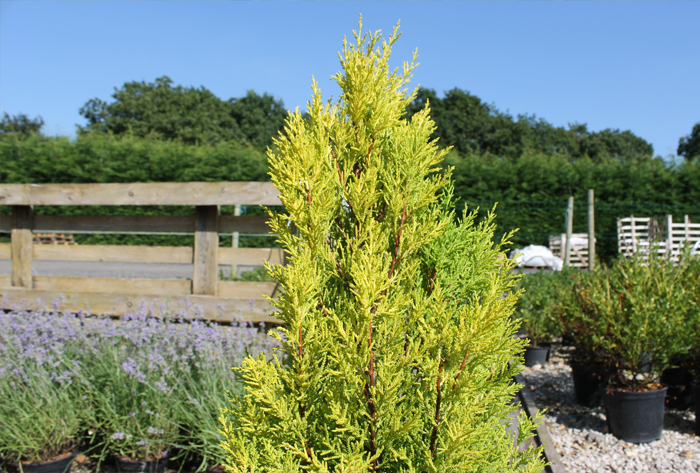 Monterey Cypress ‘Goldcrest’ has the brighter foliage of the two species and has a lemon scented fragrance in summer, especially when cut or brushed. Golden Elder, which displays an attractive bronze colour when young, turns golden yellow with maturity. 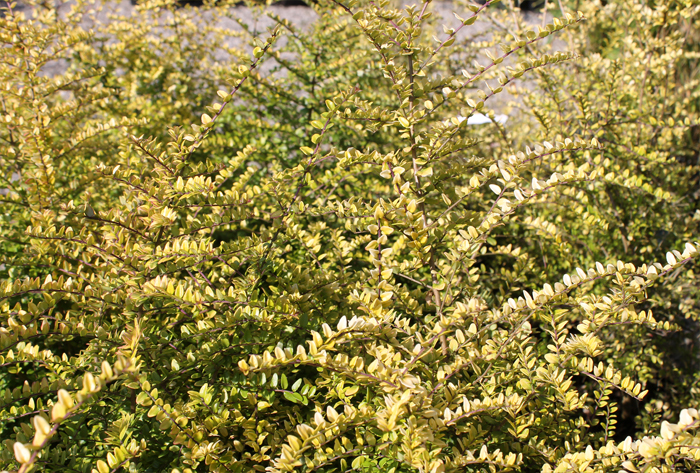 Lonicera nitida ‘Baggessen’s Gold’ is the perfect option for summer colour as it is well suited to sunny areas and its leaves are capable of reflecting sunlight which emphasises its golden tint. 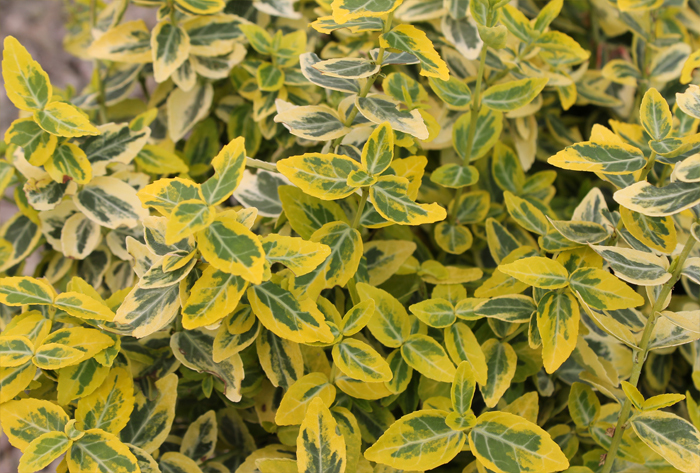 Golden colours can also appear on variegated foliage, Golden Privet and Euonymus fortunei ‘Emerald n Gold’ have green glossy leaves with an outline of golden yellow giving these hedge plants a contrasting appearance. This blog couldn’t have arrived at a better time as Hedges Direct welcome a new hedging species to their team, Ilex Crenata ‘Golden Gem‘. Slow and steady wins the race with this plant as it will achieve 10-20cm per year and will therefore require little maintenance. 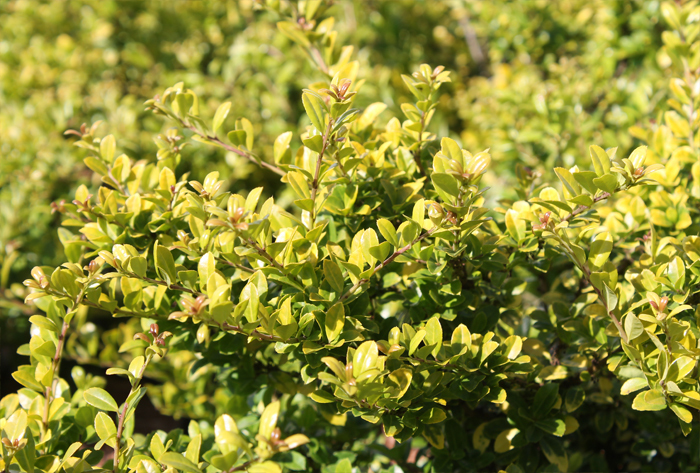 It’s a golden alternative to the green Ilex Crenata and the popular Buxus sempervirens as it is used for creating a low garden border. You can utilise the brilliant foliage of these plants as individual features or as a bright setting to offset the colours of other plants. So bring home the gold with my suggestions and make your garden a winner.